Anyone else get there ATLAS F-3’s today? 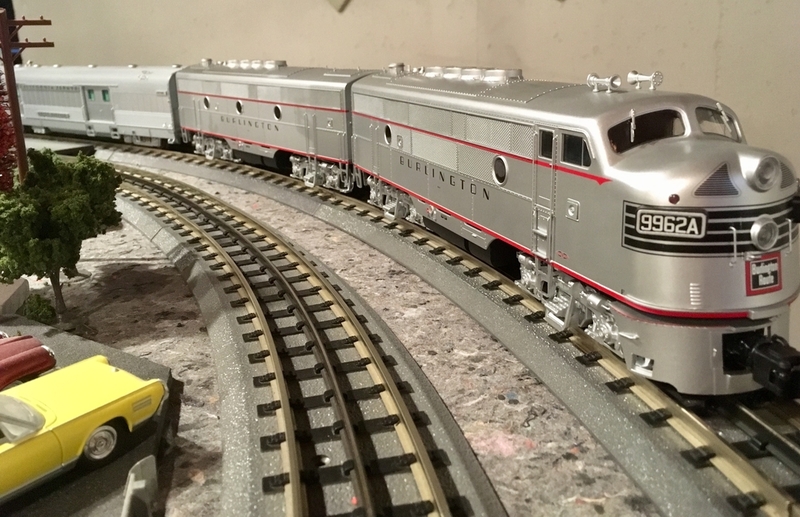 I got my B&O F-3B unit and it was well worth the wait. It’s a beauty. Photos, Video's or just a tease??? I'm on board for the video as well!! I have an older release powered A-B and a dummy B and they have served me extremely well. Tell Bill and the guys I say hi. Time to turn off the NCAA B-ball and go to bed. You played hard today and deserve a rest. I can’t explain it... but I have a taste for a LARGE taco. I didn't preorder any, but might look for some that were preordered by someone else who died while waiting for them to arrive. I wish they would have made them in conventional, as they are rather pricey. What do you mean by “conventional”? Are these any different than the ones that came out a few years back? I got one in 2016 off Ebay for $190!!! Found a broken wire going to one of the trucks, easy fix. It wasn't in the RR I wanted but for that price I couldn't resist. Fine running engine. This one still has 3-rail wheels but runs on 2-rail code 148 track, using BPRC vice TMCC. Conventional operation, without the added expense of TMCC. Many other Atlas engines are sold this way, but apparently not the F3s. I believe Atlas O Master Line engines, like the F3, only come with TMCC. 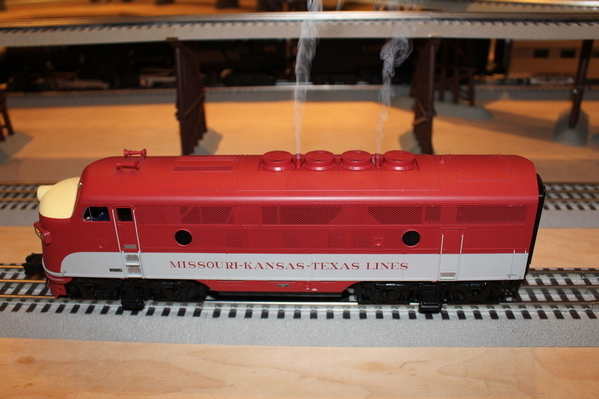 You can get many Trainman Line engines with or without TMCC.